Hey Dolls! Memorial Day is upon us and with it the beginning of summer. 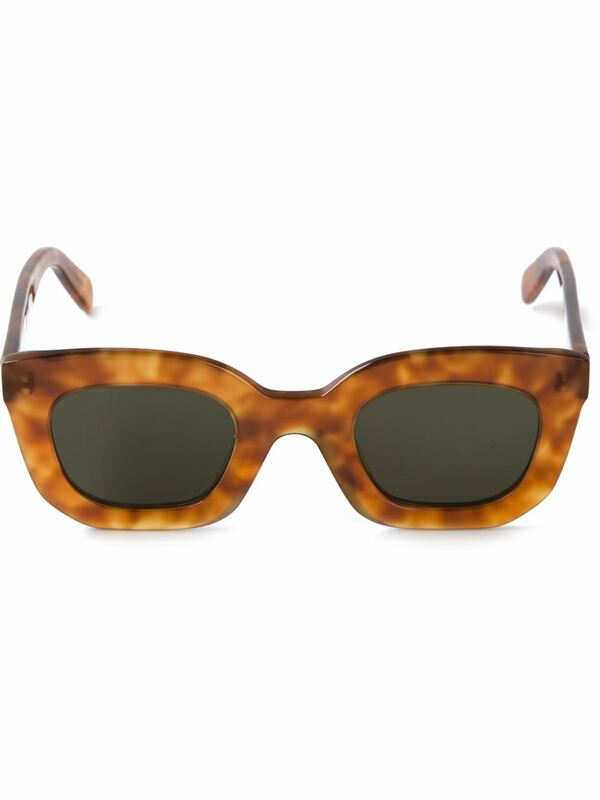 The list of must-haves for the season is endless, but at the top of mine is the perfect sunglasses. What defines perfect? Style and substance. They must look fabulous – for me, the bigger, the better. 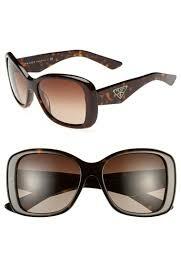 But equally as important – that they must keep those pesky UV-rays at bay. Yep, vanity be thy name. My choice? 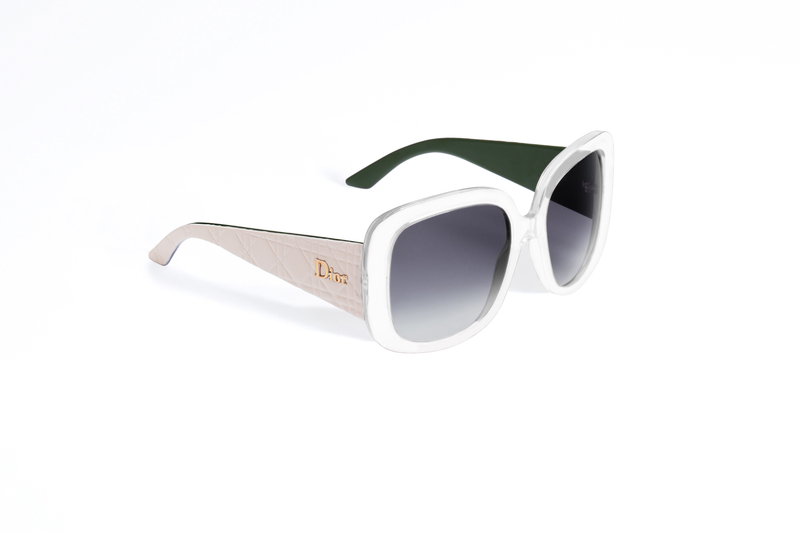 Chanel Signature Oversized Square frames in homage to one Mrs.Kennedy-Onassis. But for my Dolls, I want to share my other faves for the season. 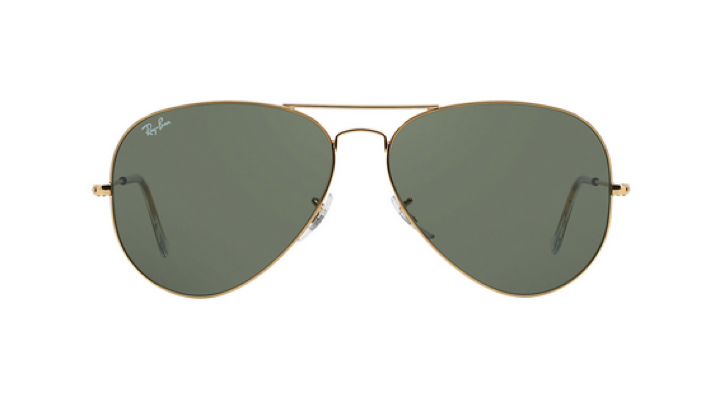 I’m giving you a little of everything from a Classic Rayban Aviator, a trendy take on the Wayfarer in tortoise, to an avante-garde shield frame from Chanel. Whatever your taste, peep the haute-ness below! 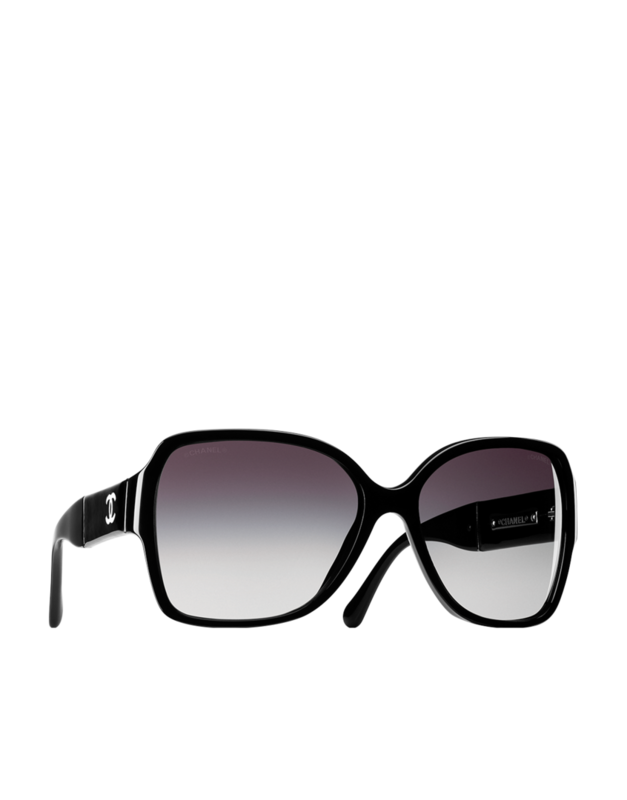 The Chanel Butterfly Acetate Frames Embellished with Pearls.